Professor Tim Slater is the University of Wyoming Excellence in Higher Education Endowed Chair of Science Education. A discipline-based science education researcher focused on understanding the nature of teaching and learning at the interface between secondary and higher education, he was an associate professor of astronomy at the University of Arizona before moving his internationally recognized research group to Wyoming. Professor Slater holds faculty appointments in both the U.W. College of Education and the U.W. Department of Physics and Astronomy. Professor Slater studied physical science and science education at Kansas State University as an undergraduate and astronomy as a master’s student at Clemson University. He earned his Ph.D. from the University of South Carolina where he studied how non-science majors and teachers engage in learning astronomy. Today, he serves as the Internet blogger for the Society of College Science Teachers the editor-in-chief of the Journal of Astronomy & Earth Sciences Education, in addition to co-editing Contemporary Issues in Technology and Science Teacher Education with Andrea Burrows. Being awarded more than $30 million in federal grants, he has published more than 100 refereed journal articles resulting in nearly 1,700 citations. He has also published 24 books and given hundreds of professional conference presentations. 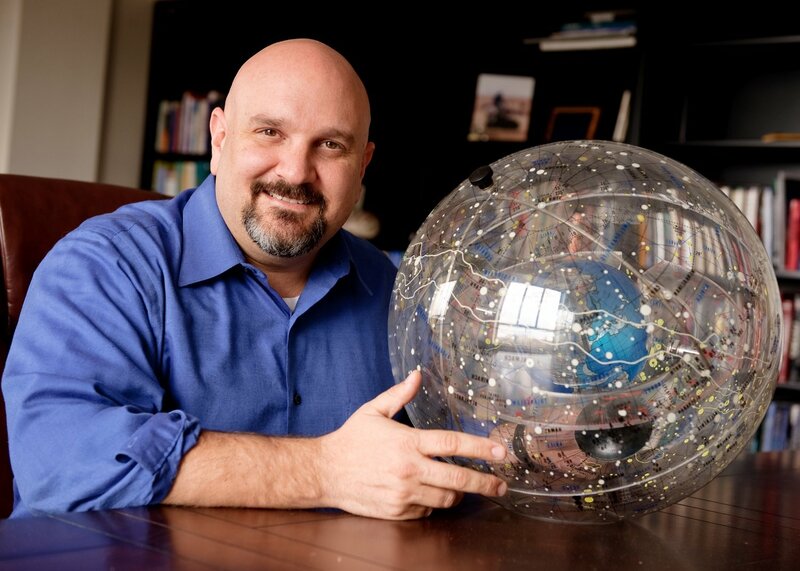 Professor Slater has been elected to the Board of Directors and Councils of the American Astronomical Society, National Science Teachers Association, Society of College Science Teachers, and Astronomical Society of the Pacific. He is often an invited speaker at science fiction conventions where he talks about how science is portrayed in fiction. Professor Slater welcomes your manuscripts that report on technology integration as it applies to science teacher education. He also welcomes new reviewers as well as manuscripts.